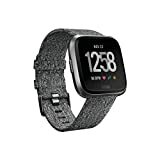 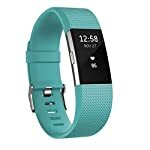 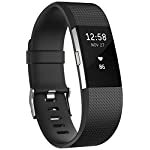 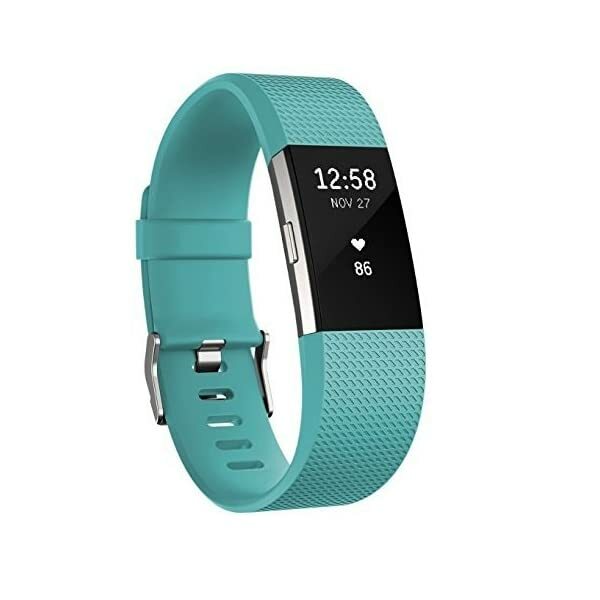 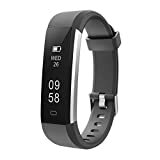 Offering tremendous versatility when going though daily sports and casual activities, the Fitbit Charge 2 large fitness tracker with heart rate sensor delivers a highly accurate PurePulse wrist-based HR reading with heart rate zones shown in a simplified fashion. 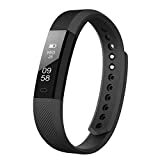 The device tracks down your active time, calories burnt, and conveniently remembers your sleeping patterns to improve the quality of your rest. 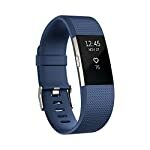 Furthermore, the tracker includes a built-in GPS to ensure proper route analysis with distance and pace viewed as you run. 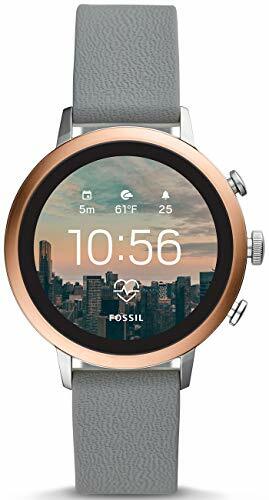 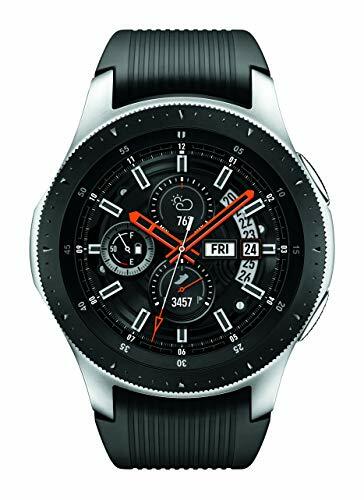 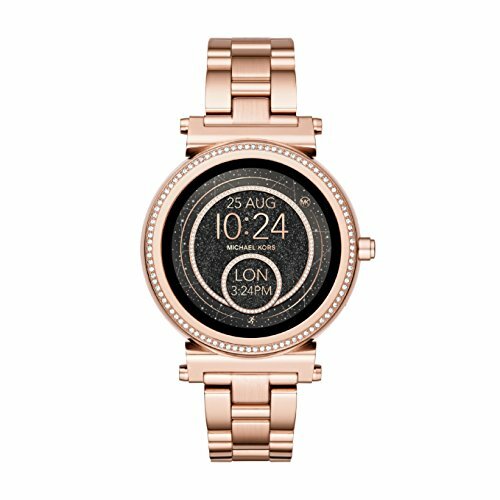 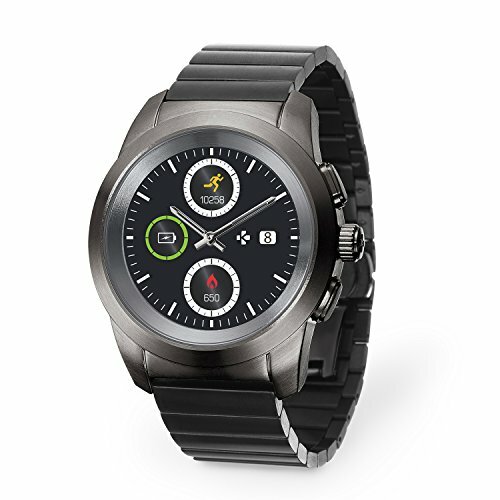 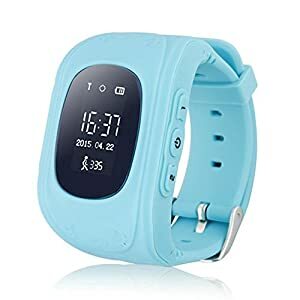 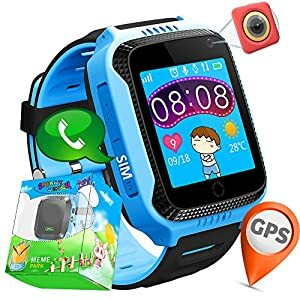 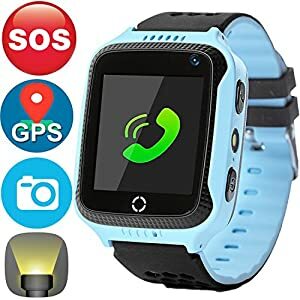 Additionally, the battery can easily last up to 5 days, monitoring all your activities throughout the day, which are viewable comfortably on a user-friendly OLED display. 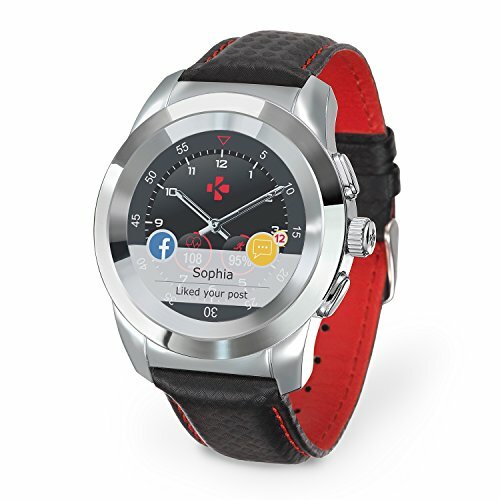 Moreover, with cool Reminders to Move, the monitor allows you to reach an hourly goal of 250 steps.